You can push the story in different ways by choosing different dialogue options. Obviously W3 can be replayed many times and is by lots of people. I mean, how do you even begin to compare this? 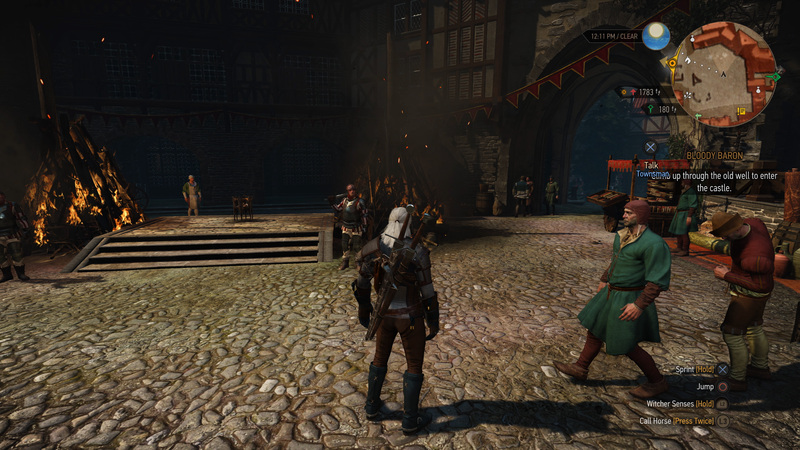 Witcher 3 is on a different level, a whole new level and theres no point in comparing these 2 games. I've played Witcher 3 seven different times over, there's bunch of reasons to replay it. Also there's a class I'm currently playing with atm while playing the expansions which I've never played before and there's loads of others I could play that I never have. Because you don't think it's repayable doesn't make that a fact. But if you enjoy Morrowind still that's fine, I'm sure there's lots of people that do. It shouldn't even be compared to be honest. @Doc wrote: It shouldn't even be compared to be honest. Of course it shouldn't. One game came out 13 years after the other. It's stupid to compare the two, like on a lesser degree it would be stupid to compare the new Red Dead to earlier ps4 games. If Harmonica still enjoys it then more power to him, I don't wish to rain on his parade anymore tbh. @Myesyats wrote: You can push the story in different ways by choosing different dialogue options. Obviously W3 can be replayed many times and is by lots of people. Just like you can on Morrowind, recent Tamriel Rebuilt update gave another 60+ multi pathed guests. 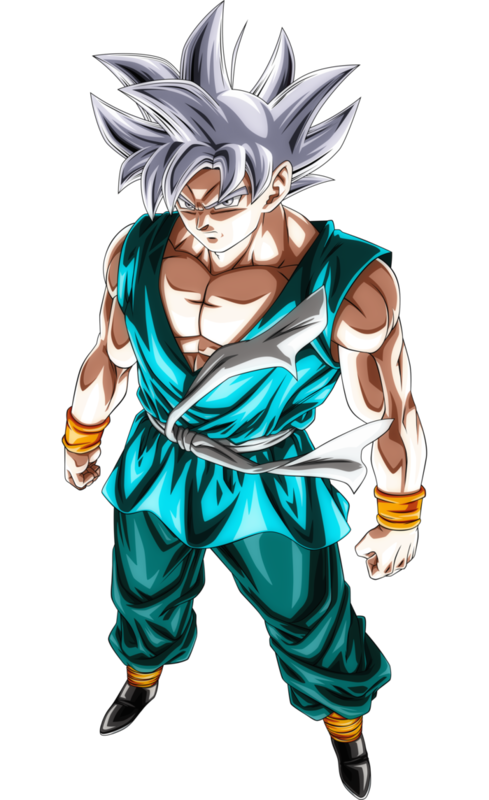 That's just it, Movie 3 is an sub par RPG, it's a good movie but when you compare it to actual RPG's, it just isn't on par. And that's why I cave a perspective of your opinion, because you're a person who keeps Peasant Simulator 3 in high regard as a RPG. Movie vs. game, just like I said. I wonder if you even got this reference. I have no idea why anyone bothers with someone who thinks he’s funny when he calls everything by ridiculous nicknames that sounds like a three year old made them up. Singlehandedly the worst thing about this forum. Only second to the search engine on the forum which was obviously coded by Satan himself. 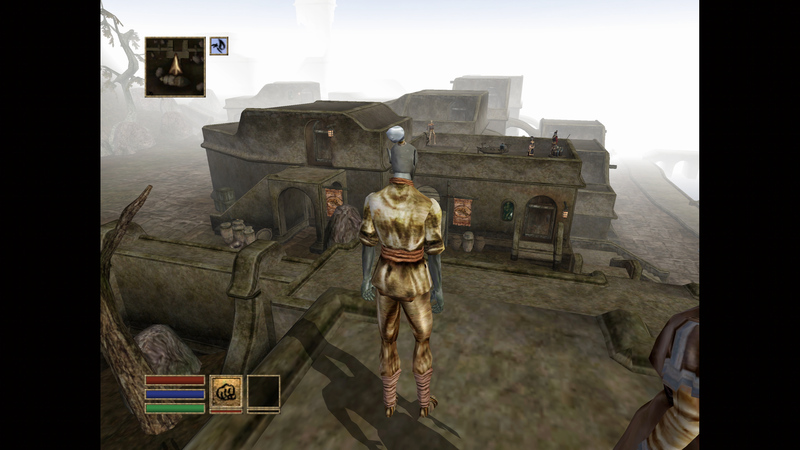 Scale of Morrowind today. 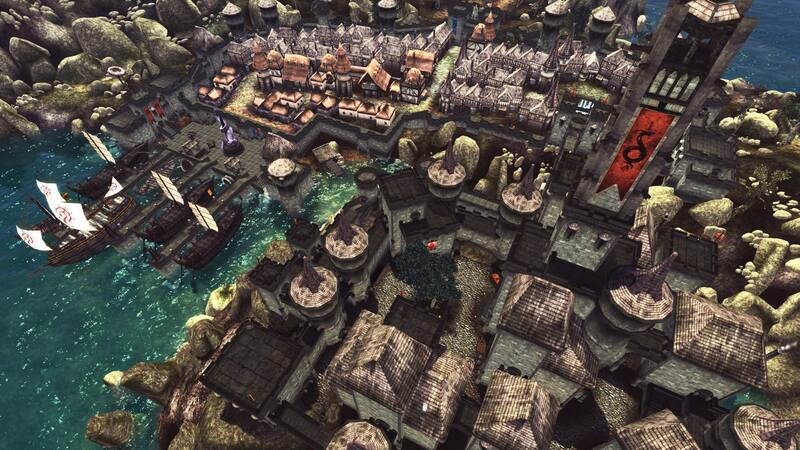 Every single one of those houses, cabins, ships, towers, forts, sewer crates is accessible and explorable, and it's just small speck in the map. 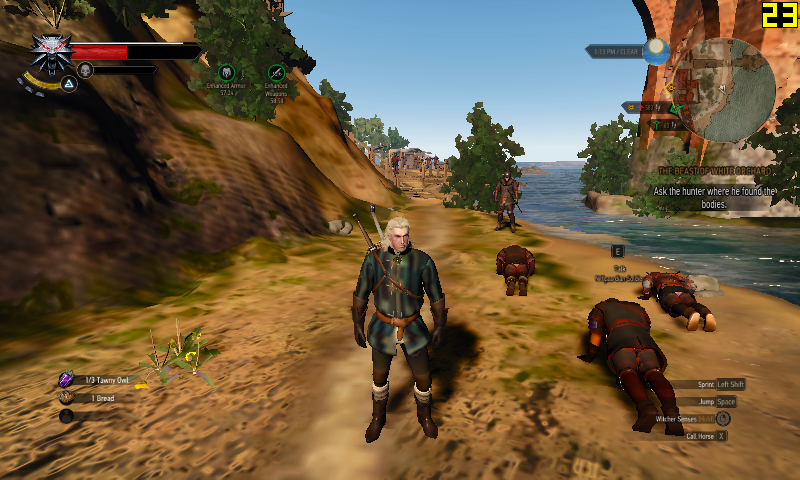 @Great Leader Sprucenuce wrote: I've played Witcher 3 seven different times over, there's bunch of reasons to replay it. Such as, beyond couple story changes? I'm not the one who needs to move on, I don't roll on the same floor over and over again. 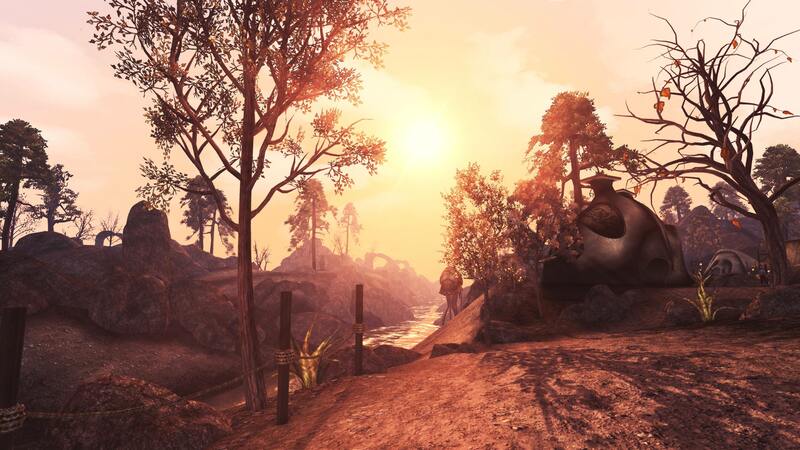 Morrowind gets new content almost every day. Soon the OpenMW engine is ready and then the fun really starts. For a person who spams this thread, you do an awful lot of not caring. Knight of the Imperial Dragon, another playthrough, another completely different game, different guests, different skills, different factions, different story. 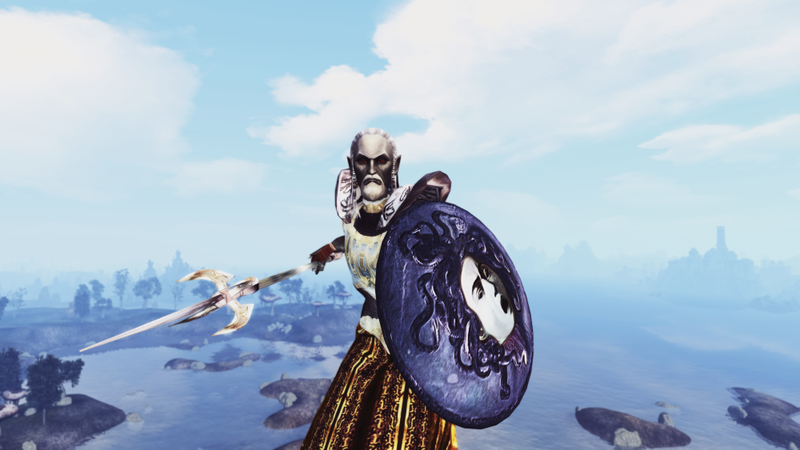 Morrowind Script Extender has taken huge leaps lately and has introduced LUA and MCM, also there has bunch of mods popped taking advantage of these. 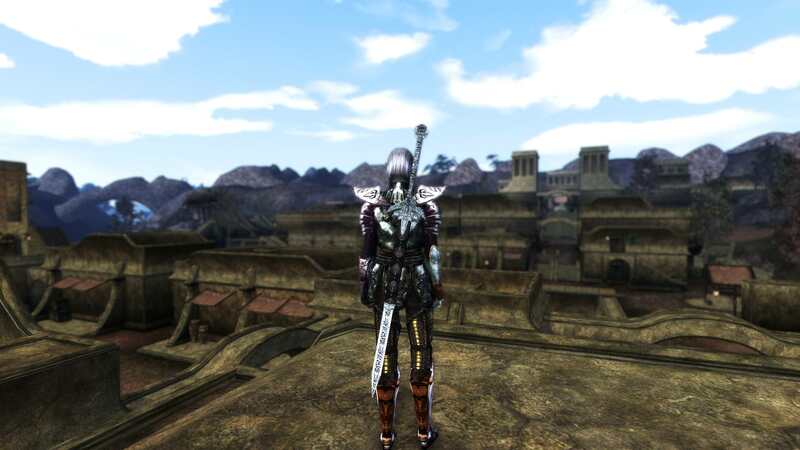 Speaking of mods, this year there's been most mods made since 2011, so it seems like Morrowind is making a comeback. @Harmonica wrote: Never played it? No, I haven't. I didn't really invest much time into computer games before I started playing World of Warcraft, which was released about 3 years after Morrowind. Before that, all I used my computer for was casual chatting on MSN, and occasionally some flash games. My parents bought me a relatively powerful, stationary computer back then, but I was doing so many sports at the time that I was too tired to do anything whenever I was home. I don't even think I was aware of Morrowind's existence. Most of my friends exlusively played Diablo or Counter Strike. Never been to TES? Because of mods you can still play it today and make it look good, it costs like pennies in Steam. Imo it's the best modded game of all-time.